Are you an interior designer seeking a supplier of beautiful, high-quality, handmade furniture? When it comes to creating a client’s dream space, we know that your standards are unashamedly high. Why would you ask for anything less from your furniture? At Mac&Wood, high standards are exactly what we strive for with every client, and you are no exception. If you are looking for furniture to suit a specific interior design vision, please get in touch. 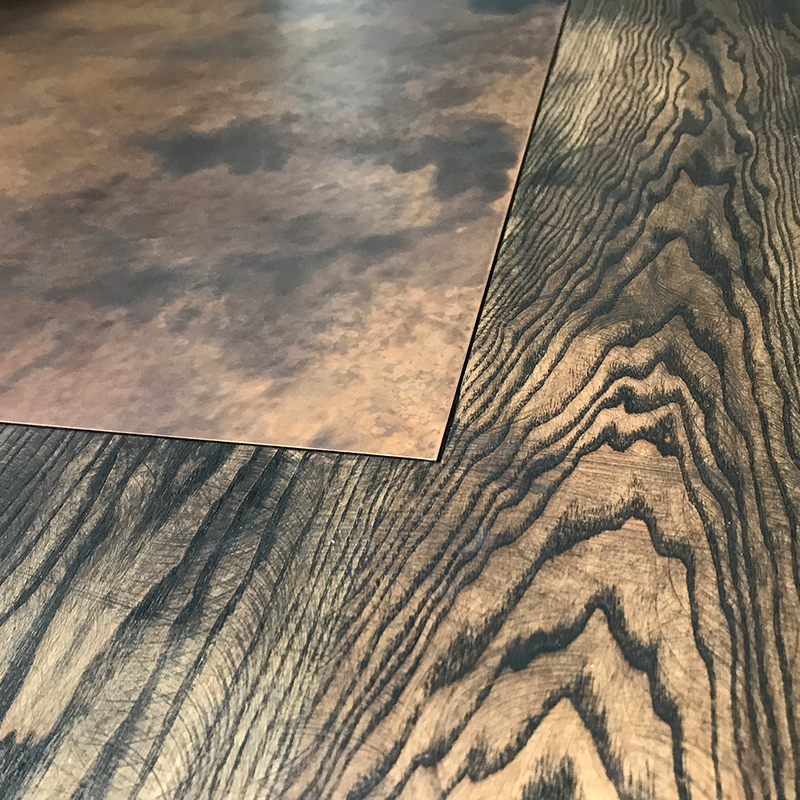 One of our expert craftspeople will get to know your requirements, take you through our service, and create a bespoke set that will surpass your expectations. We can even deliver the furniture right into your client’s home. 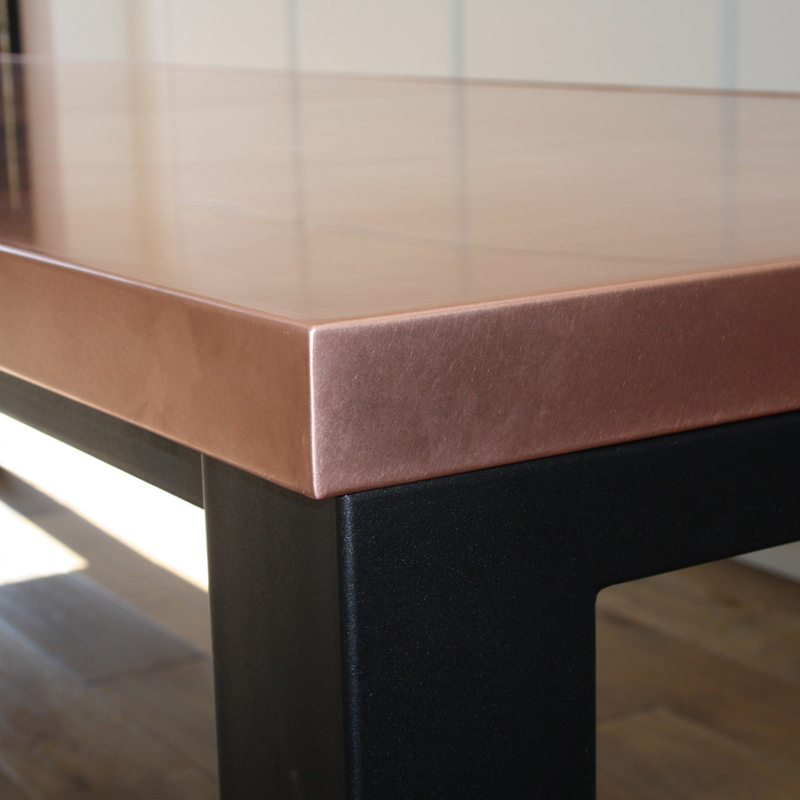 Our tables are created from extremely durable and hardwearing materials – naturally strain-proof, burn-proof, scratch-proof and dent-proof. They are fitted with brushed stainless steel and can be made large enough for any function, including designs to accommodate groups of friends and extended family. They are perfectly suited to a family environment, or to any setting with a sophisticated interior theme. If you wish to engage us to supply furniture to your client,please call us on 020 3773 1430 or use our form below.